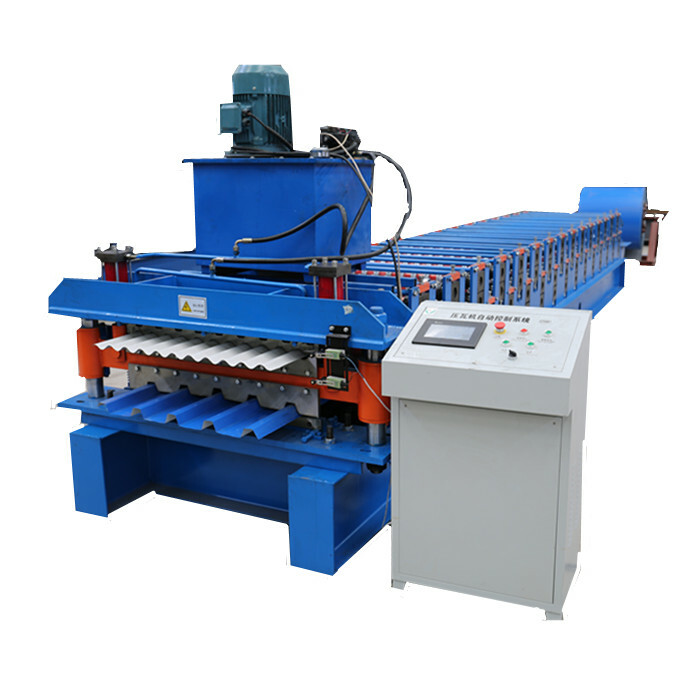 Our Down Spout Roll Forming Machine is driven by chain with motor,two opitions of cutting.This kind of downspout is seaming not welded.Standard sizes is 100*75mm.Machine is automatic,different orders can be done,after forming,another elbow Bending Machine is used to make elbow part. Looking for ideal Square Downspout Forming Machine Manufacturer & supplier ? We have a wide selection at great prices to help you get creative. All the Square Downpipe Forming Machine are quality guaranteed. We are China Origin Factory of Downpipe Roll Forming Machine. If you have any question, please feel free to contact us.